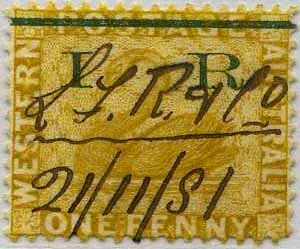 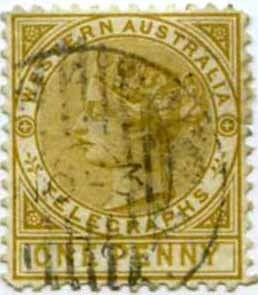 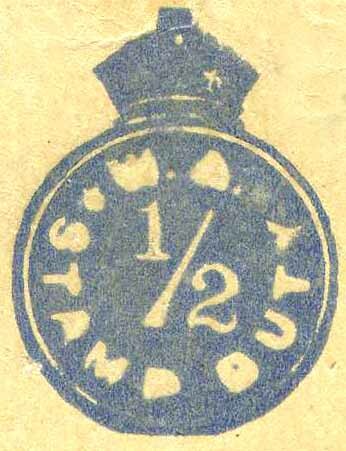 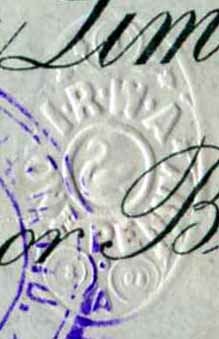 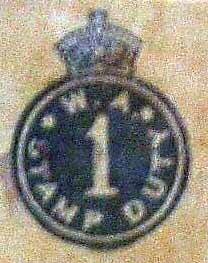 QV Provisional 1881. 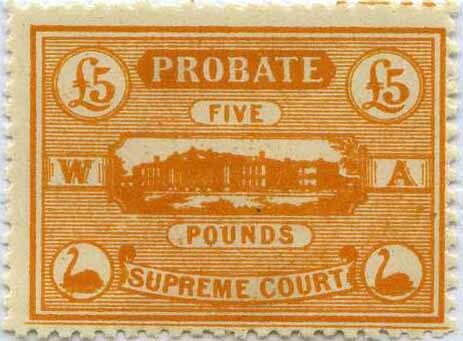 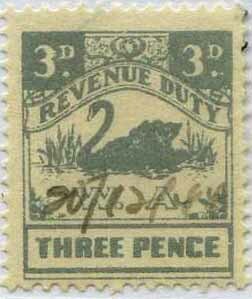 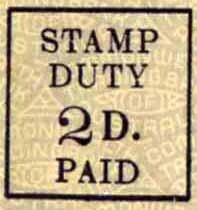 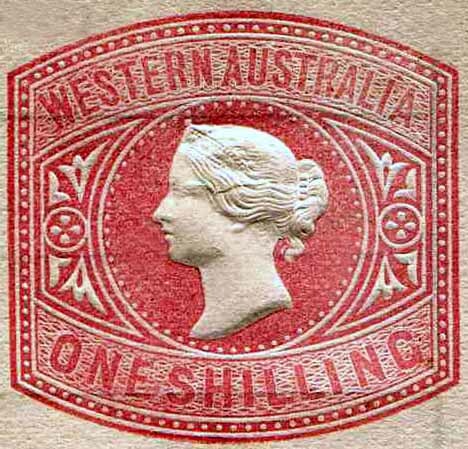 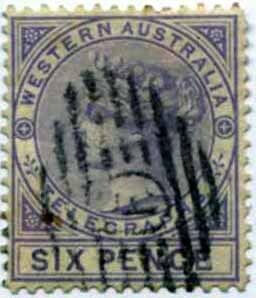 Adhesive Stamp Duty 1881-1904. 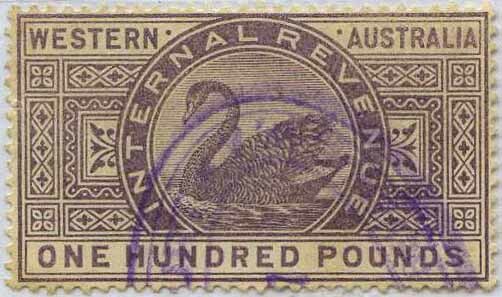 Long Swans 1904-1940. 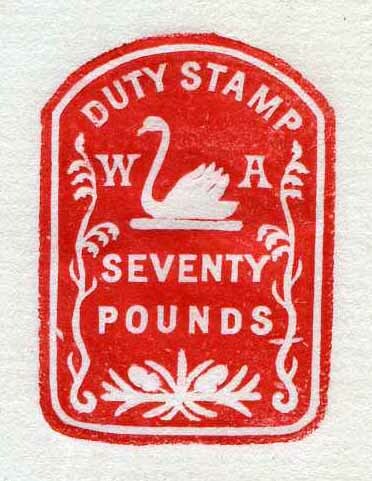 Small Swans 1941-1965. 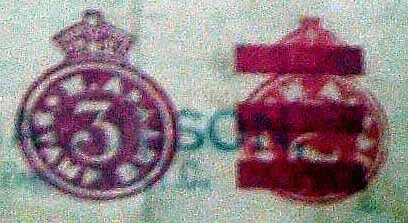 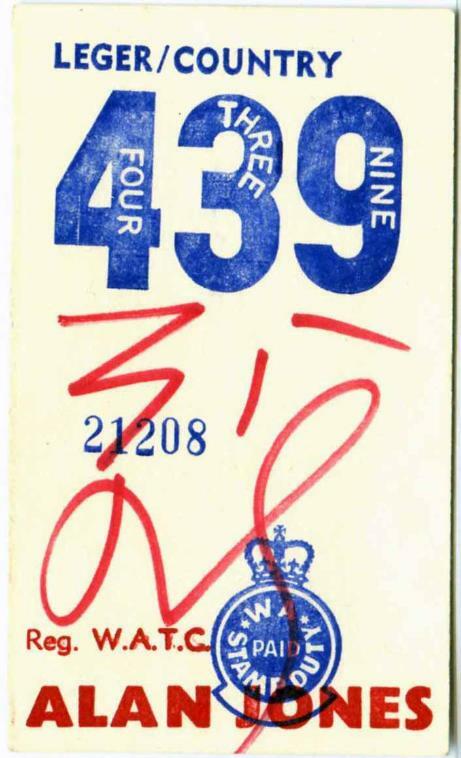 Decimal 1966. 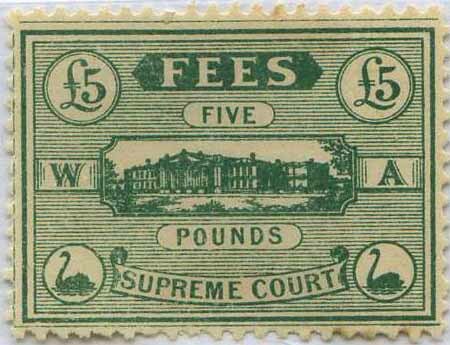 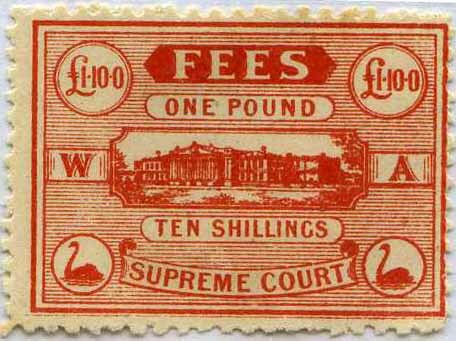 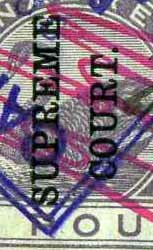 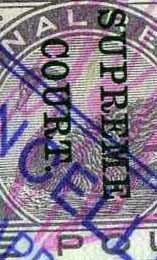 Supreme Court 1903. 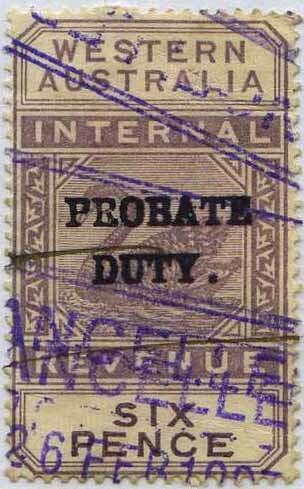 Probate Duty 1903. 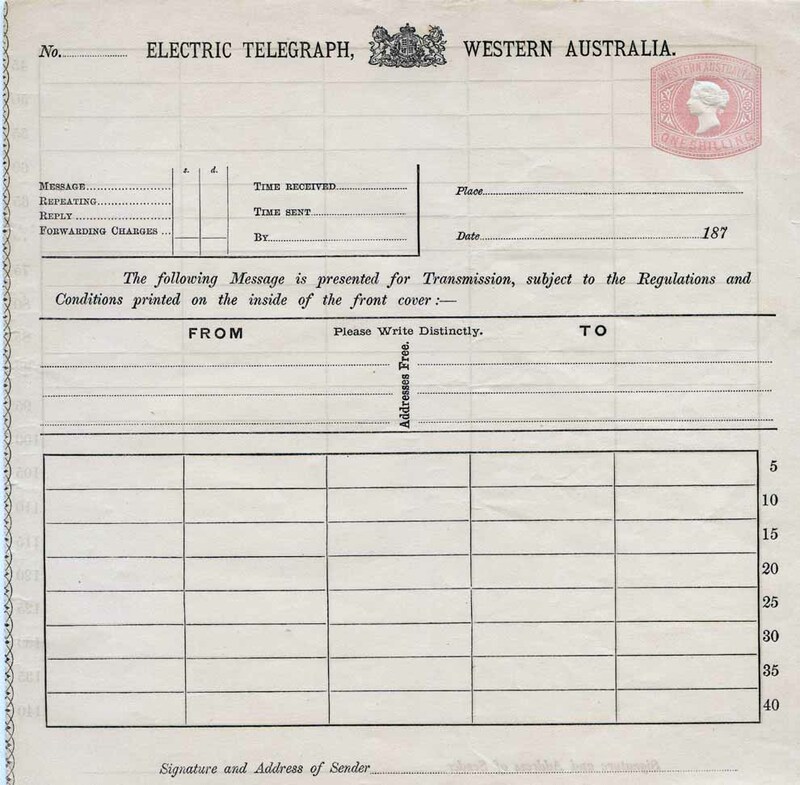 Electric Telegraph 1879. 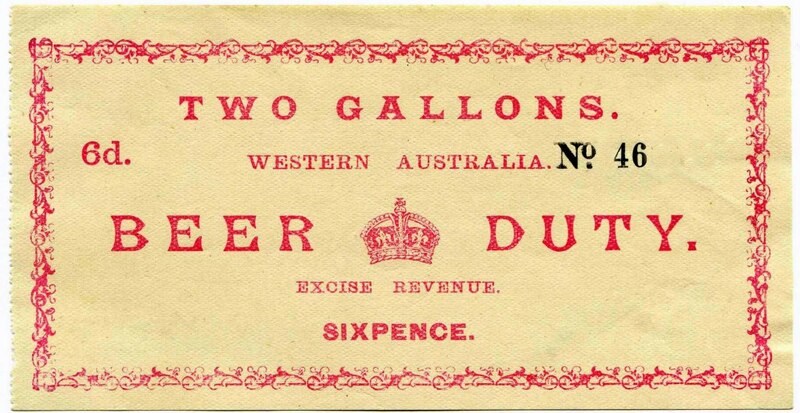 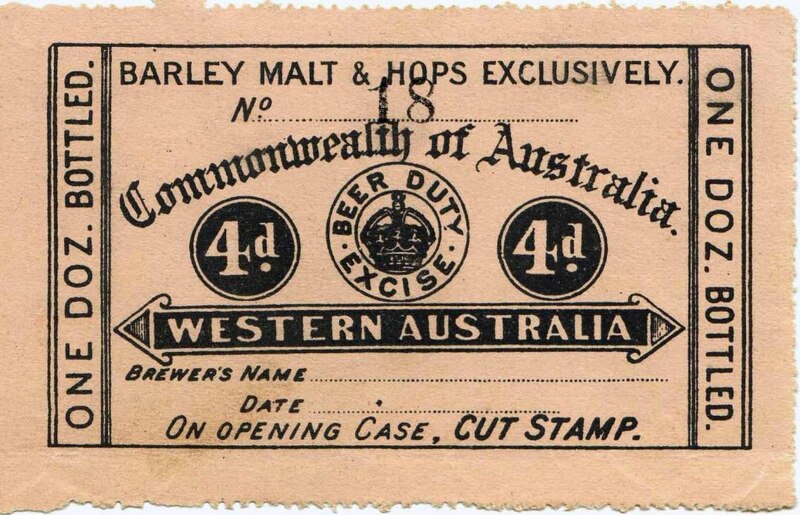 Beer Duty 1898. 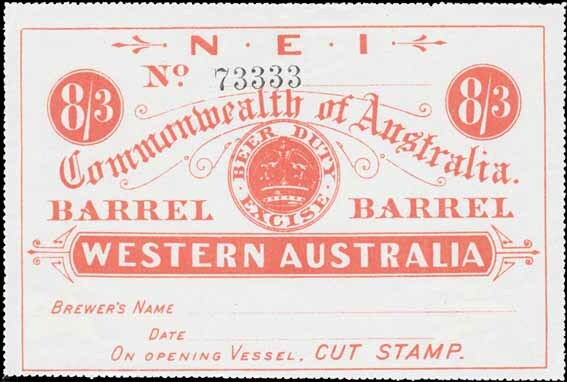 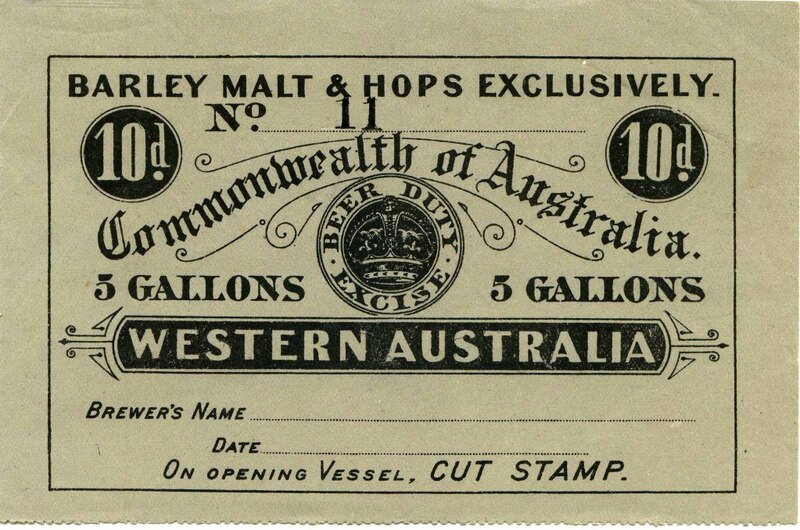 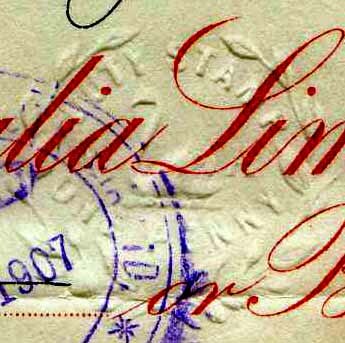 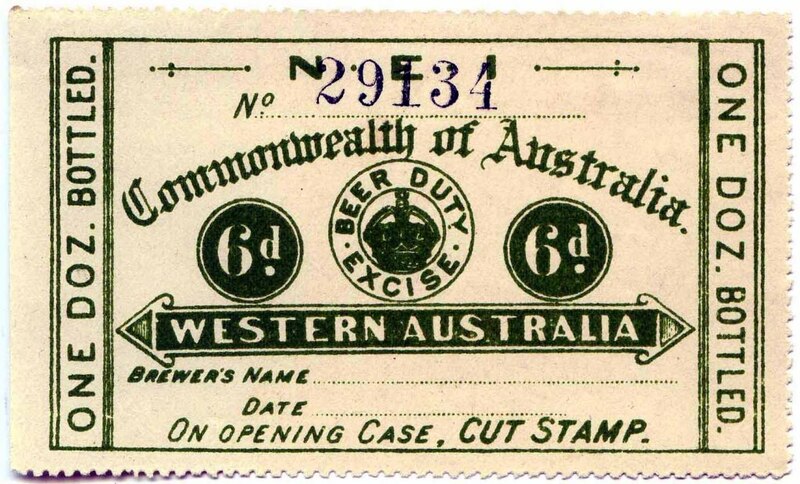 Customs Clearance 1906. 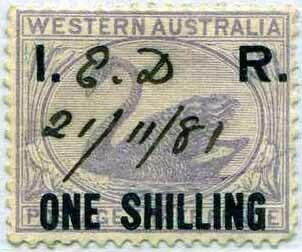 Savings Bank 1884. 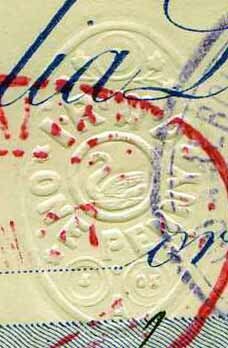 Embossed. 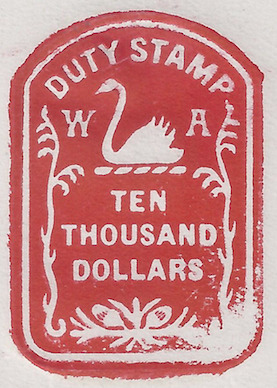 Direct Print. 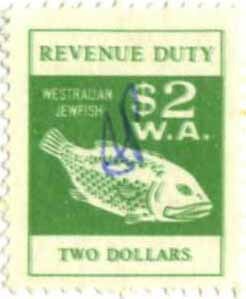 Cash Register Imprints. 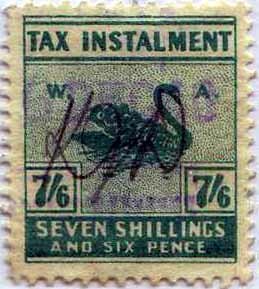 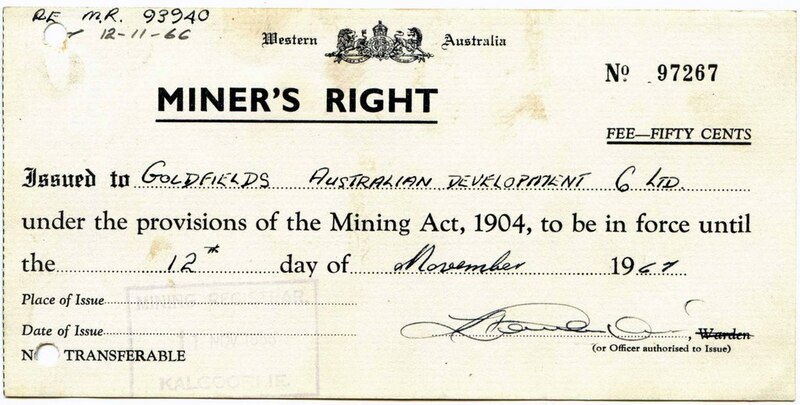 Betting Tax 1918. 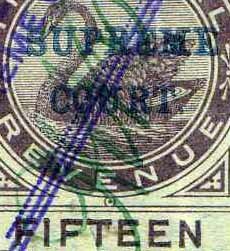 Entertainment Tax. 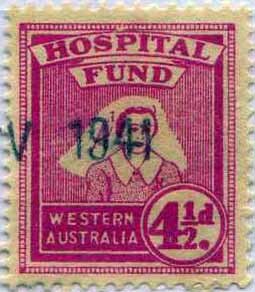 Hospital Fund 1930. 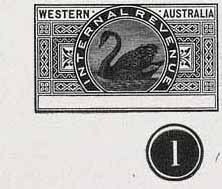 Financial Emergency Tax. 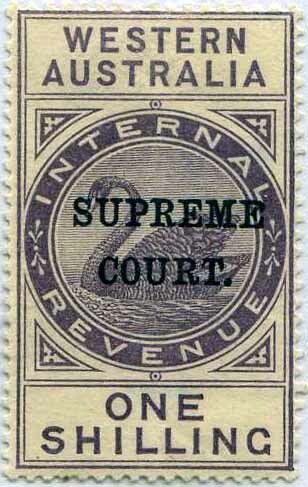 Income Tax. 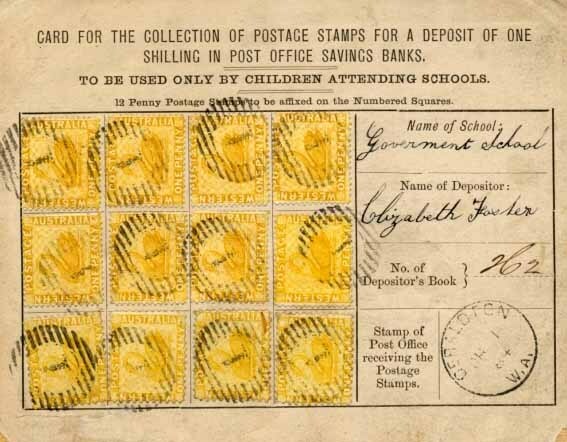 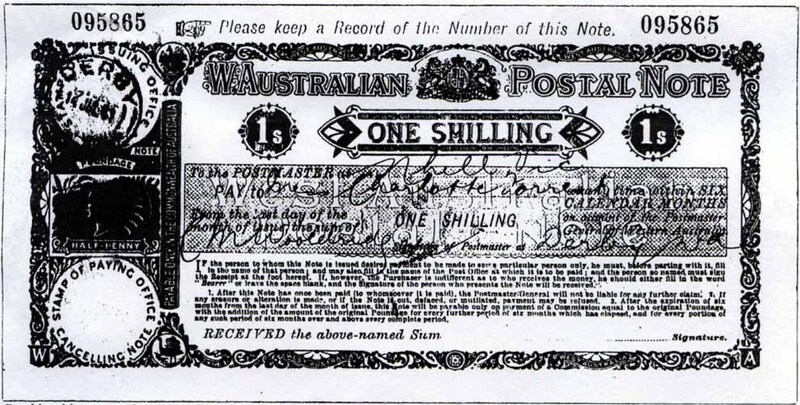 Postal Notes 1887. 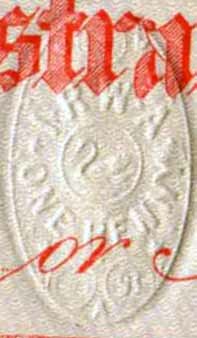 Egg Charge. 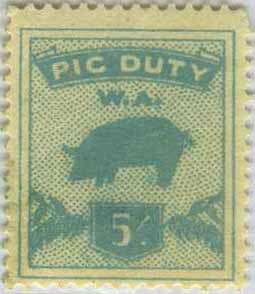 Pig Duty. 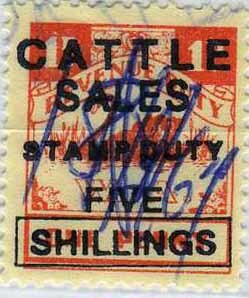 Cattle Duty. 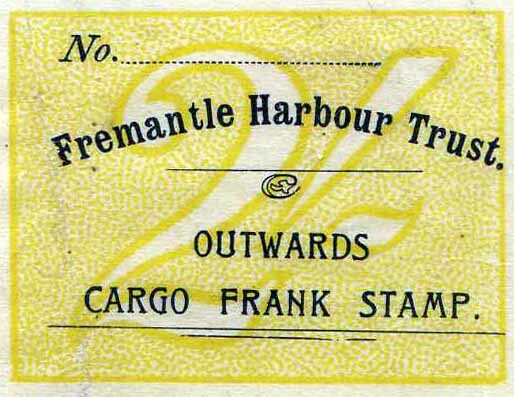 Harbour Trust. 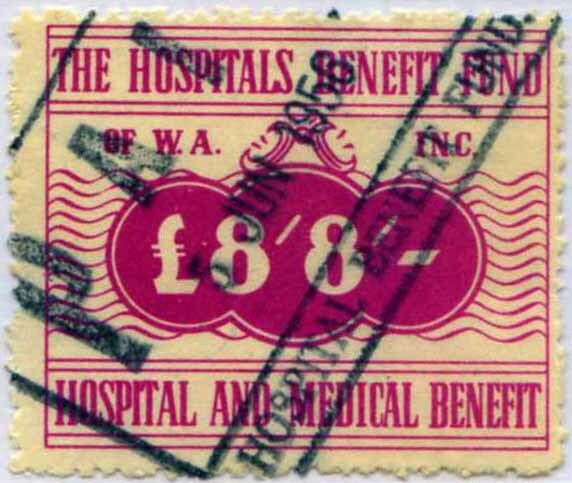 Hospital Contribution. 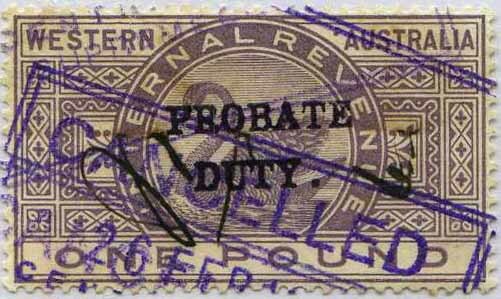 Both Die proof 'set's' have been broken down and sold off. 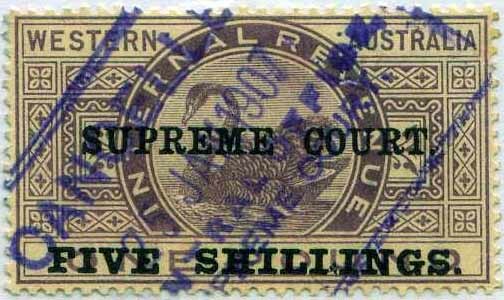 Some of the 'clean' set was sold in auction  achieving $1,200.00-$2,000.00ea. 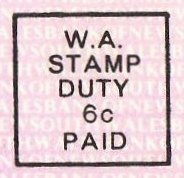 Some of the 'dirty' [damaged] set were sold on eBay  achieving $150.00 each. 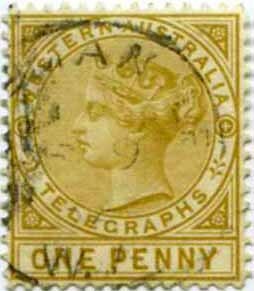 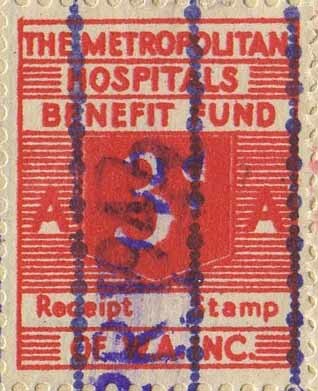 1917 No Watermark Perf 11 Mint x 3 [No Wmk] Emergency printings. 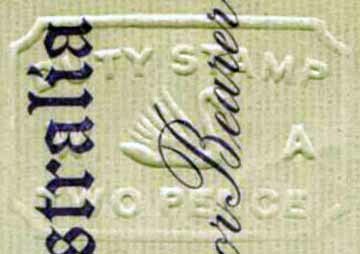 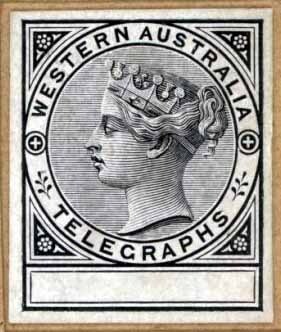 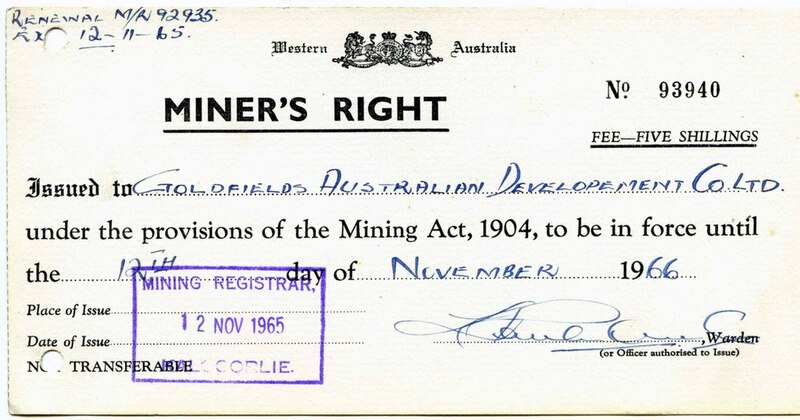 1898 No Watermark Perf 12 Issued in booklets of ? 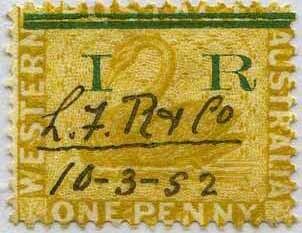 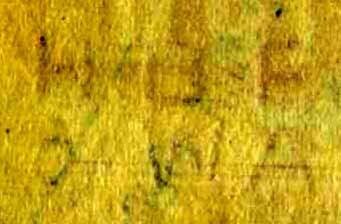 Some decimal values are being sold as proofs. 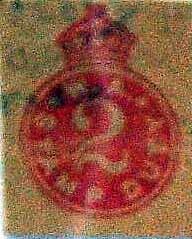 No proofs exist! 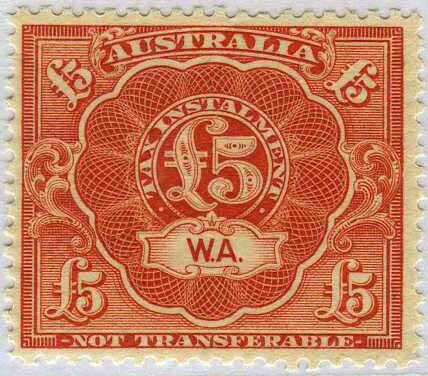 1954 Watermark 'H B F of W A' upright or inverted Perf 14� x 13� �2/12/- & �8/8/- Perf11.